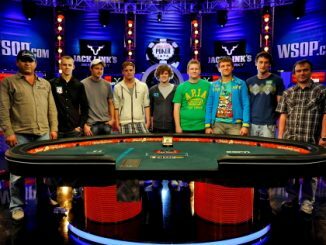 The final three players have been decided for the 2011 WSOP Main Event after 26-year-old Matt Giannetti became the sixth player to exit from the championship final table following Great Britain’s Sam Holden (ninth), Anton Makiievskyi (eighth), Bob Bounahra (seventh), Eoghan O’Dea (sixth) and Phil Collins (fifth). As the final table reaches what promises to be a thrilling conclusion, all eyes are on the chip leader, Pius Heinz. He seized the chip lead just 90 minutes into final table and held the advantage during the next nine hours of play. Heinz was never in serious danger of elimination once he double up early in the finale. The conclusion of Sunday’s action left quite a different taste in the mouth of Matt Giannetti, who ended up in fourth place. 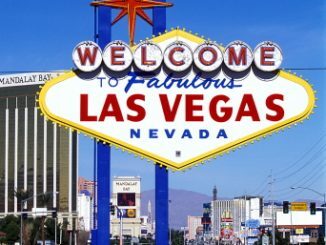 The heartbreaker for the Las Vegas poker pro came when he was on the brink of doubling up with pocket jacks against Lamb, who was covered and all-in with a vulnerable A-7 suited. But Lamb caught a favourable flop with two suited cards and then completed his flush when a third heart fell on the turn. It was a sweetheart of a card for Lamb, who now has a chance to continue in what has been a fairytale year at this year’s WSOP after claiming the title of 2011 WSOP Player of the Year. The final hand was even uglier for Giannetti. He was a considerable underdog to Lamb’s pocket kings. When two kings flopped, giving Lamb four kings, his supporters roared while Giannetti collapsed in disappointment. Like what you see here? 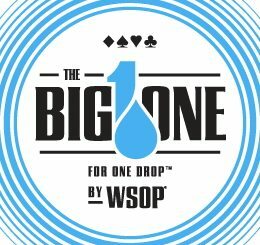 Click to Like our Facebook page, where you’ll find more regular updates and the latest poker news.